If you want the powerful performance of a truck at an affordable price, take a look at our current inventory of used trucks. 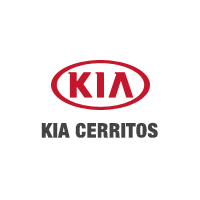 When you’re ready, visit Kia of Cerritos to test drive one of our used trucks in great condition. Why Buy a Used Truck From Kia of Cerritos? After you value your trade, visit Kia of Cerritos near Los Angeles and Carson to finance your next used vehicle with us.